Started in the 1930's as a municipal department with a small collection of Florida native species, the ZooTampa at Lowry Park, Florida grew throughout the next four decades. Now you and your family can connect with a variety of wild animals including many on the endangered species list! At ZooTampa, their mission is "to connect people with the living earth." You'll do just that at this 56-acre zoo filled with naturalistic animal exhibits in a lush, tropical garden setting. 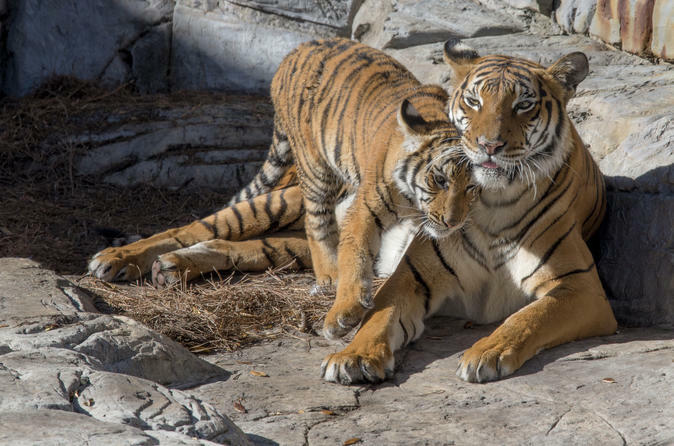 This zoo offers popular educational programming and fun recreational amenities, for which it has won accolades as one of the country's most family-friendly zoos.